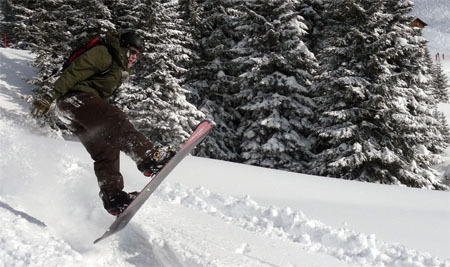 Snowboarding – Surfing in the snow! 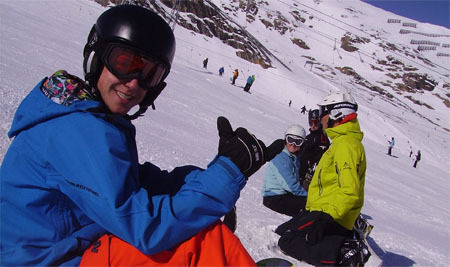 Try this fascinating snowsport together with our excellent snowboard instructors. 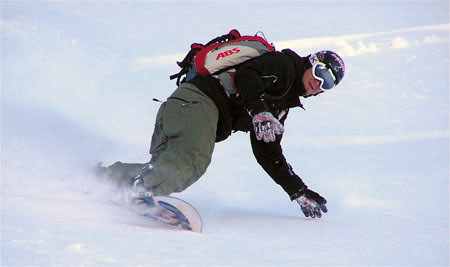 Whether you are a beginner or already an experienced boarder, we have the right dose of action for everyone! 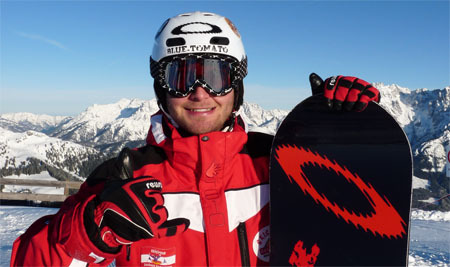 Beginner lessons start on every Sunday. On Monday upon request. 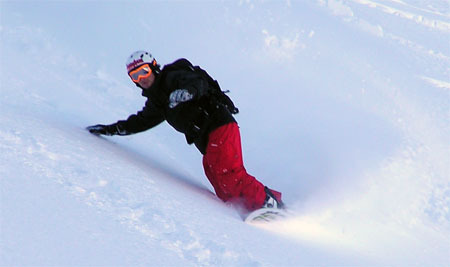 We provide a cool and favourable package for snowboarders as well. If you rent the equipment for more than 3 days, you just have to pay the difference between the 4th day and your total amount of rental days.